On the way back to the car, but before my tired eyes gave out (click here to see the first part of this tale of woe), I caught dinner. 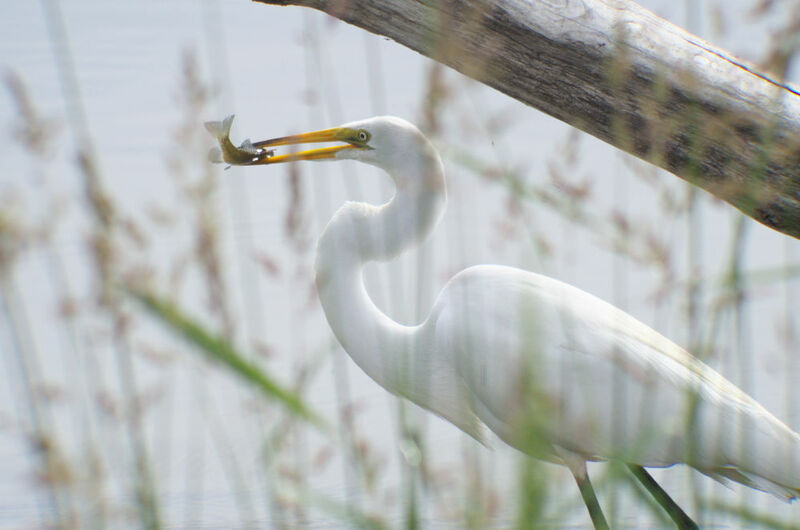 Actually, this great egret caught dinner. More precisely, I caught him catching dinner. Technically, I caught the light reflecting off him catching dinner, and his catch. Click on each image to catch a bigger picture of the catch of the catch by catching light caught in a camera. Click here to see what other people found on the way. 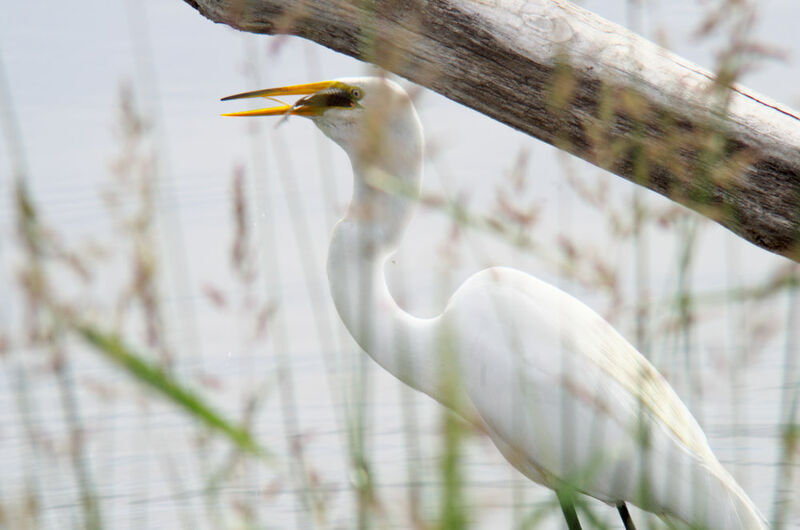 This entry was posted on 06/01/2015 at 18:51 and is filed under Photos. You can follow any responses to this entry through the RSS 2.0 feed. You can leave a response, or trackback from your own site. Love the two captions, first it’s a fish, then it’s dinner!